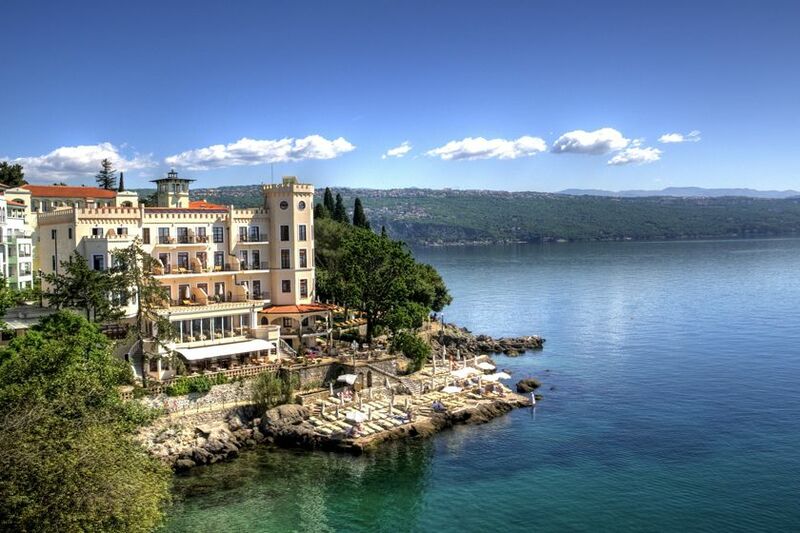 Soak up the city on a three-night stay at the Best Western Premier Hotel Astoria before heading to the beautiful coastal resort of Opatija where you'll spend four nights. 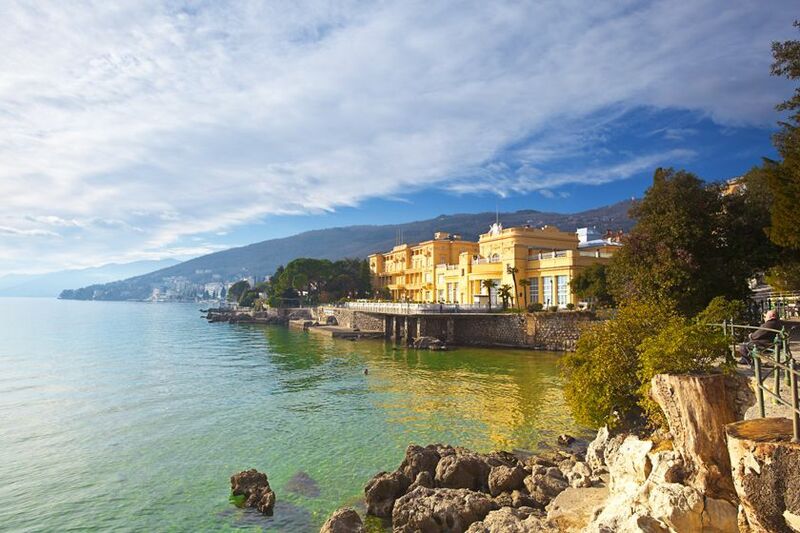 Opatija's sunny climate and fabulous location - stretched along the coast with forested hills sloping down to a sparkling sea - made it a fashionable resort for the Viennese elite during the days of the Austro-Hungarian Empire, and many of their grand residences are still standing tall. Today it's best known as spa-lover's sanctuary and foodie's favourite. 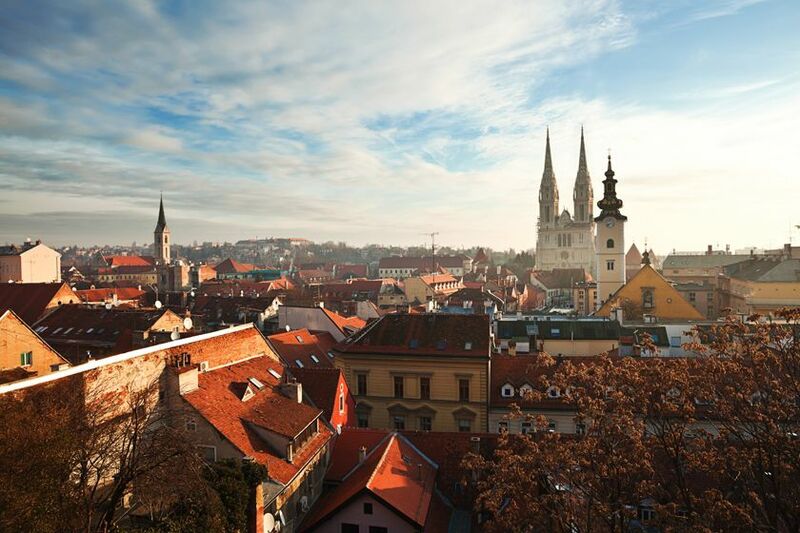 Fly to Zagreb (2 hours) and transfer downtown for three nights in the capital. Your accommodation is the 4-star Astoria Hotel - an elegant and recently refurbished hotel, just 5-minutes walk from the Botanical Gardens and Ban Jelacic Square. Time to enjoy Zagreb. 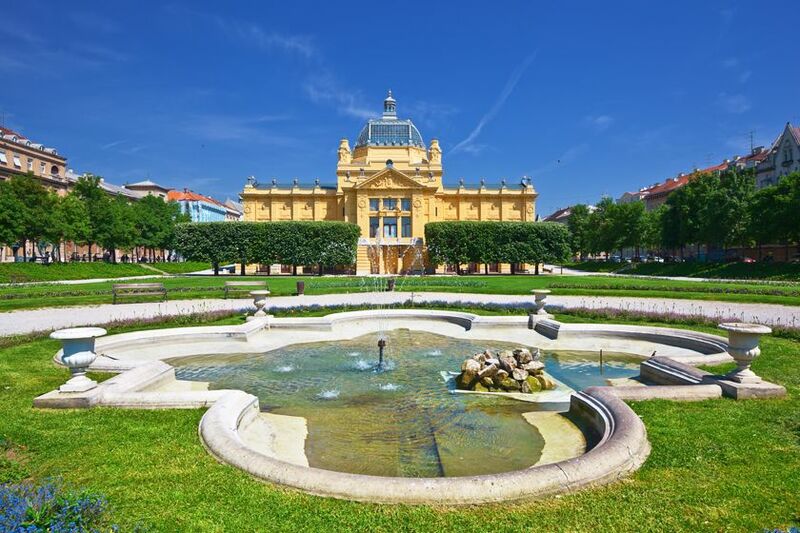 For a small capital city, Zagreb has more parks than you can imagine and a vibrant café society. The sights are all within walking distance. The pretty Upper Town is an area of cobbled streets, courtyard restaurants, bars, art galleries and the home of Sabor, the Croatian Parliament. The Lower Town is the main shopping and museum district as well as the Dolac market where produce from the width and breadth of Croatia is on display. The tram system is cheap and efficient and will get you to every corner of the city. We’ve arranged a transfer back to Zagreb airport where you will pick up your hire car and make the 2-hour drive (mostly motorway) to Opatija and stay at the Bevanda Hotel for the following four nights. Opatija is the longest established resort in the Kvarner region. It’s a place of grand Austro-Hungarian buildings, manicured gardens and magnolia trees. It also has a strong spa tradition. This region is one of Croatia’s best-kept secrets, but those in the know have been coming since the 19th century to take in the sea air and rekindle their creative spirits. Taking the car, you’ll have the time to explore Lovran (a culinary delight) and visit the beautiful islands of Cres, Krk and Rab. Moscenicka Draga has a fabulously long white pebble beach and the area is abundant with nature parks, hidden coves, tiny villages and ancient traditions. After a leisurely breakfast drive back to Zagreb airport, dropping the car off before your flight home.